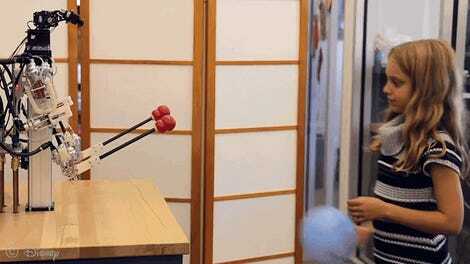 There’s a lot of talk about robots coming for our jobs (and into our nightmares), but let’s take a moment to appreciate the Very Good Robots. 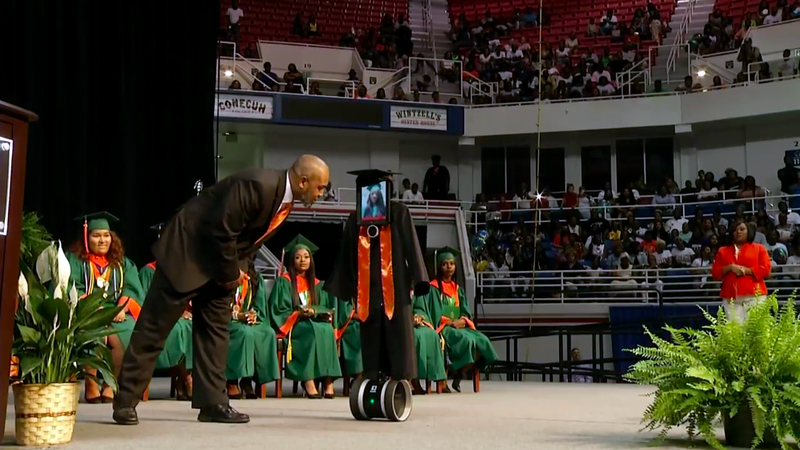 For instance, this telepresence robot that helped Cynthia Pettway, who was stuck in the hospital during her graduation ceremony, virtually walk across the stage to accept her diploma. And these robots aren’t just helpful for people in recovery or in geographically inaccessible areas—they are life-changing for people with disabilities. The San Diego Air & Space Museum got a $25,000 grant in 2016 from the NBCUniversal Foundation which allowed individuals with “severe disabilities” to remotely beam into tours of the facility.